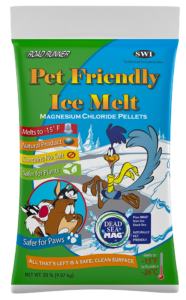 Many pet safe ice melt products are pet safe in name only. Read on to learn what you need to do to ensure your canine – or cat – companion stays out of harm’s way this winter. 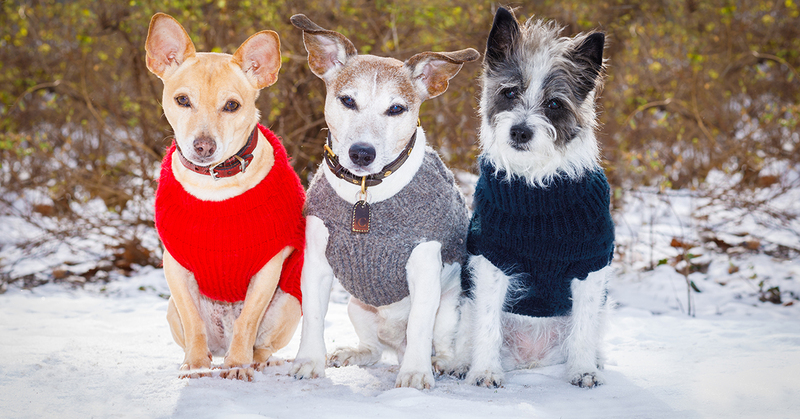 Why are ice melt products bad for pets? There are two key issues here. The first is skin exposure. Ice melt products can cause irritation to your pets’ skin and paw pads. Extended or repeated exposure may even lead to chemical burns. After you’re done walking your dog, wipe down and rinse off his paws – including between the toes – to remove any salt residue. Dr. Liz Alton, a Vermont veterinarian, tells the website PetMD that dog owners should pay attention to their pets in winter, particularly if they’ve begun to step lightly or keep licking their paws. The other major health issue is GI – gastrointestinal – problems. These can vary depending on what kind of ice melt your pet ingests. If you think your dog has consumed ice melt, call your vet or the ASPCA’s Pet Poison Helpline, where an advisor can tell you what to do next based on their symptoms. 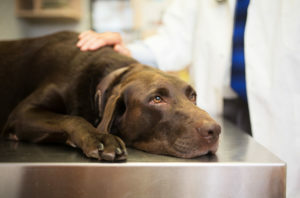 It may be that your pet will experience a little discomfort, or that they need more urgent care. Which ice melts are pet safe ice melts? The most common type of ice melt – rock salt – is also one of the least friendly to pets, for the two main reasons we listed above: skin irritation and GI trouble when ingested. Eating rock salt can also lead to a condition called hypernatremia, which is the medical term for heightened levels of sodium in the blood. It can lead to more severe health concerns, including neurological disorders. Even more dangerous are ethylene glycol-based ice melt products, as these have the same ingredient as anti-freeze, which is deadly if ingested. Veterinarians say the safest ice melts for pets are those that contain propylene glycol. However, even this comes with a caveat: propylene glycol is safe for dogs but can cause red blood cell damage in cats. Invest in products that let you protect your dog’s paws, such as paw wax. 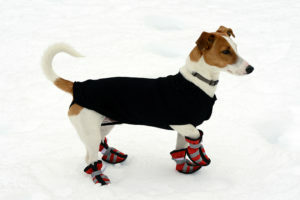 Dog booties may also work, but it can be difficult to convince dogs to wear them. Some dogs will even chew them and swallow them, which should be avoided. Try to keep dogs from eating ice melt during walks. Keep all chemicals out of reach of pets. If your pet does ingest ice melt, call your vet or the ASCPA poison control hotline. At Yardville Supply, we know how important your pets are to you, which is why we make sure we’ve always got plenty of pet-safe ice melt in stock. Visit us before the next big storm hits to make sure you have the right product for you and your family, both the two and four-legged members. Previous Previous post: Ice Melt vs. Rock Salt – Which Should You Choose? Next Next post: What’s the Difference Between Aluminum and Steel Landscape Edging?